Brad graduated from Auburn University where he received his Bachelor and Master of Science degrees in Civil Engineering. He has over 25 years of design experience covering new construction, renovation and additions to existing structures for institutional, athletic, commercial, municipal and industrial uses. 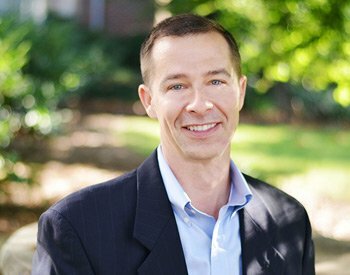 Brad is an active member of the Auburn University Engineering Alumni Council, the American Concrete Institute, the International Code Council, Inc. and the Structural Engineers Association of Alabama. 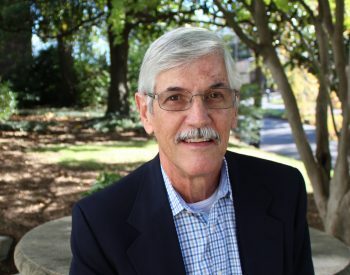 He has also served on the Board of Directors for the Structural Engineers Association of Alabama and annually assists with the senior civil engineering design class at Auburn University. Brad has authored three articles for Structure Magazine on economical concrete construction. Rick graduated from The University of Alabama where he received a Bachelor of Science degree in Civil Engineering. He has over 24 years of management and design experience in all aspects of site development, project management and construction. He is an active member in The University of Alabama Capstone Engineering Society and serves on its Board of Directors. 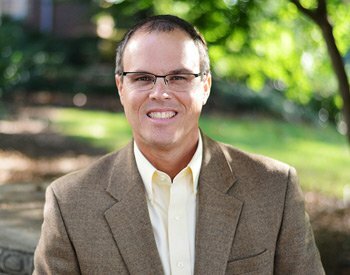 Rick served as the Project Director for The University of Alabama Spring 2004 and 2005 CE401 Senior Design Class in Civil Engineering and serves on the Board of Advisors for The University of Alabama Department of Civil, Construction and Environmental Engineering Department. 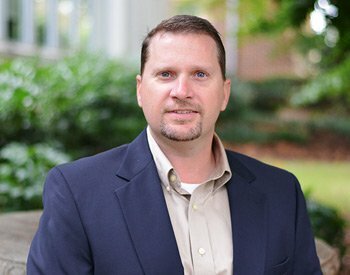 Rick also serves on The University of Alabama College of Engineering Leadership Board. Rick has served as the Chairman for the Hewitt-Trussville High School Engineering Academy Advisory Board and has served on the Trussville City Schools Foundation board and the Trussville Industrial Development Board. Rick currently serves as the President of the Jefferson County School Foundation board. 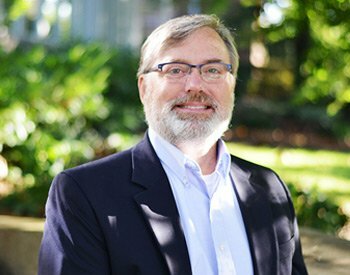 Rick is a member of The University of Alabama National Alumni Association, the Chi Epsilon Engineering Honor Society and The American Society of Civil Engineers. Rick also serves as the Director of Operations for the LBYD Huntsville office. Greg graduated from The University of Alabama where he received his Bachelor of Science in Civil Engineering. He has more than 35 years of experience in structural design and project management. This experience consists of hundreds of projects for diverse and repetitive clients and types of structures throughout the United States and abroad. 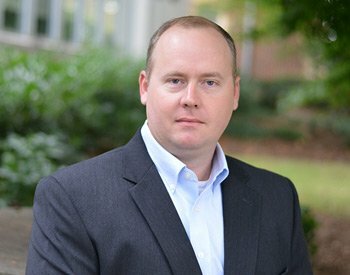 Greg is active in the structural engineering community and has served as the President of the National Council of Structural Engineers Association (NCSEA) and the Structural Engineers Association of Alabama. He is currently chair of the NCSEA Quality Assurance Subcommittee focusing on building code mandated special inspections and makes presentations to the architectural/engineering community on various topics. Committee work has allowed Greg to stay abreast of both building and structural engineering issues faced by today’s owners, architects and fellow engineers. He is registered as either a Structural Engineer and/or Professional Engineer in over twenty-five states. He has been certified in the practice of structural engineering by the Structural Engineers Certification Board. Greg also oversees Structural Engineering for the LBYD Huntsville office. David graduated from The University of Alabama where he received Bachelor and Master of Science degrees in Civil Engineering. While at the University of Alabama he received such honors as membership in the Tau Beta Pi Honorary Fraternity, Chi Epsilon Honorary Fraternity and Gamma Beta Phi Honorary Fraternity. David joined LBYD in 2001 as the Director of the newly formed Civil Engineering Division and now serves as the Chairman of the Board of Directors. He is an active member of the Society of American Military Engineers, International Council of Shopping Centers and Society for Marketing Professional Services. He has over 34 years of civil design and management experience in all aspects of site development, project management and construction. Win graduated from The University of Alabama at Birmingham where he received a Bachelor of Science degree in Civil Engineering. He has over 32 years of design experience in new construction, renovation and additions to existing structures for institutional, commercial, municipal and industrial uses. He is an active member of the American Council of Engineering Companies (ACEC) currently serving on the National Guidelines Committee for the coalition known as the Council of American Structural Engineers. He is also an active member of the American Council of Engineering Companies of Alabama serving on the Past President’s Committee and has served as President, Vice-President, and Chairman of the Inter-Professional and Business Practices Committee. 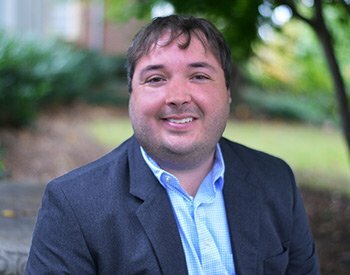 He is also an active member in the Structural Engineers Association of Alabama, the American Institute of Architects and The Society for Marketing Professional Services. He has served on the Student Advisory Council for The University of Alabama at Birmingham. Bill graduated from Auburn University where he received a Bachelor of Science degree in Civil Engineering. He received a Master of Science degree in Civil Engineering from Purdue University. He has over 25 years of experience covering new construction, renovation, and additions to existing structures for institutional, commercial, municipal and industrial uses. He is an active member of the American Institute of Steel Construction. 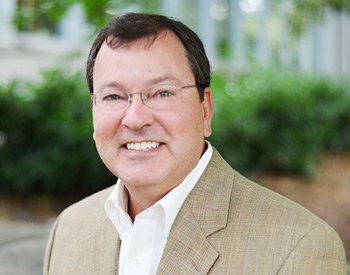 He has also served as President of the Structural Engineers Association of Alabama and served on the Board of Advisors for The Alabama Concrete Industries Association. 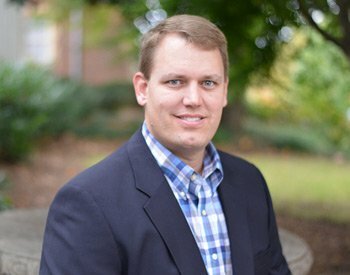 He currently serves as the Alabama Delegate to the National Council of Structural Engineering Associations. Kevin is a graduate of Auburn University where he received a Bachelor of Science degree in Civil Engineering. With over 18 years of structural design experience, Kevin has the knowledge and understanding of all levels of project delivery. His design experience includes engineering building structures for numerous commercial and industrial facilities. Over the past several years, Kevin has concentrated much of his engineering on Federal projects and is fluent in the design of projects that incorporate progressive collapse and Anti-Terrorism Force Protection. Kevin is a LEED Accredited Professional. He is a licensed professional engineer in 22 states and a licensed structural engineer in the states of Illinois and Arizona. He holds a certificate of verification of his engineering record from the National Council of Examiners for Engineering and Surveying and has taken and passed both the NCEES Structures I and II Exams. He is also certified by the Structural Engineers Certification Board. Kevin is an active member of the American Concrete Institute, American Institute of Steel Construction, Structural Engineers Association of Alabama and the Society of American Military Engineers. Curtis is a graduate of Auburn University where he received a Bachelor of Science degree in Civil Engineering. With over 17 years of civil engineering experience, Curtis has design, project management and construction inspection experience in all aspects of site development. 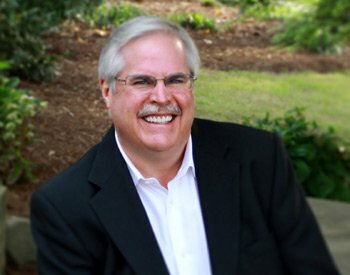 Curtis’ resume of projects includes primary and secondary education, health care, single and multi-family developments, retail/commercial, public works and natural stream restoration. Curtis has significant knowledge and experience in all aspects of site development including site and roadway masterplanning, site grading, storm water management, Best Management Practices for erosion control, utility design, earthwork calculations, wetland and stream mitigation, natural stream restoration, plan approvals and permitting processes. Curtis is a LEED Accredited Professional and a licensed professional engineer in the States of Alabama and Florida. 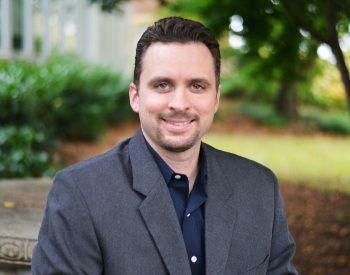 Brian graduated from The University of Alabama where he received his Bachelor and Master of Science degrees in Civil Engineering with an emphasis on Transportation/Airport Design. He has over 13 years of experience in civil site design, project management and construction inspection in all aspects of site development. Experience includes site layout, roadway design, railroad design, airport design, firing range design, grading, storm water management, Best Management Practices for erosion control, utility design, earthwork calculations, preparation of budgetary estimates, wetland and stream mitigation and onsite sewage disposal. Since joining the firm in 2005, he has accumulated a portfolio that encompasses project of every size and type including Department of Defense (DOD), commercial, industrial, automotive, recreation, K-12, higher education, sporting venues, transportation and residential. Brian is a member of the HTHS Engineering Academy Advisory Board and is a guest lecturer for the University of Alabama Civil Engineering Department Senior Design Project. 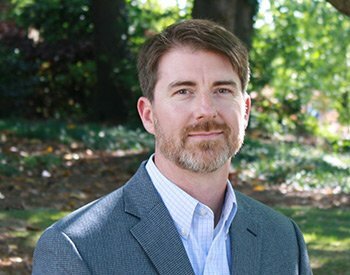 Serving as the Branch Manager for our Auburn office, Brad received his Bachelor of Science degree in Civil Engineering from Auburn University in 1998 and his Master of Science degree in Civil Engineering from The University of Alabama at Birmingham in 2006. With over 20 years of engineering experience in structural design, Brad is familiar with concrete framing systems, steel framing systems and foundation systems. He is a LEED Accredited Professional with experience in structural engineering designs including various educational, institutional, residential and retail projects. Serving as the Business Development Manager for our Huntsville office, John brings with him over 37 years of structural design experience. He graduated from Auburn University with a Bachelor of Science degree in Civil Engineering. He has extensive experience in the design of framing systems of structural steel, composite slab and beam, reinforced concrete, post-tensioned concrete, masonry, timber, and laminated timber. Robert graduated from The University of Costa Rica with a Bachelor of Science in Mechanical Engineering and from The University of Alabama with a Master of Science in Structural Engineering. He has over 21 years of experience in the design of structural steel connections, multi-story concrete, steel, wood, and masonry buildings, review of construction submittals and shop drawings, and on-site observations during construction. As Project Manager he is experienced in the review of construction submittals and shop drawings as well as on-site observations during construction. Design experience includes numerous structural steel connection design projects, specialty stair and handrail, industrial, institutional, new construction, renovations and additions to existing structures. Robert has also written several articles and delivered presentations related to structural steel connection design.